Inspired by Medicine. Driven by Technology. Telehealth utilizes remote communication to deliver patient care alongside more traditional in-person treatment. Care given via live video conferencing is one of the most common forms of telehealth today. Typically, the patient is located at their local clinic while a physician specialist is located elsewhere. When healthcare facilities implement this type of telehealth program, they are able to offer healthcare services without costly investment. Over the last decade, telehealth has become increasingly important in the delivery of modern healthcare. Patients in rural and underserved areas are receiving services they may not have otherwise received without overcoming transportation barriers and periods of long wait times. Earlier access to providers improves treatment outcomes and reduces future complications. Clinicians Telemed is committed to providing physician medical specialty access to healthcare organizations and medical clinics in real time, where geographic boundaries are non-existent. Clinicians Telemed offers a comprehensive range of physician specialties, knowledgeable technical support, operational assistance and administrative guidance, we are here to help. 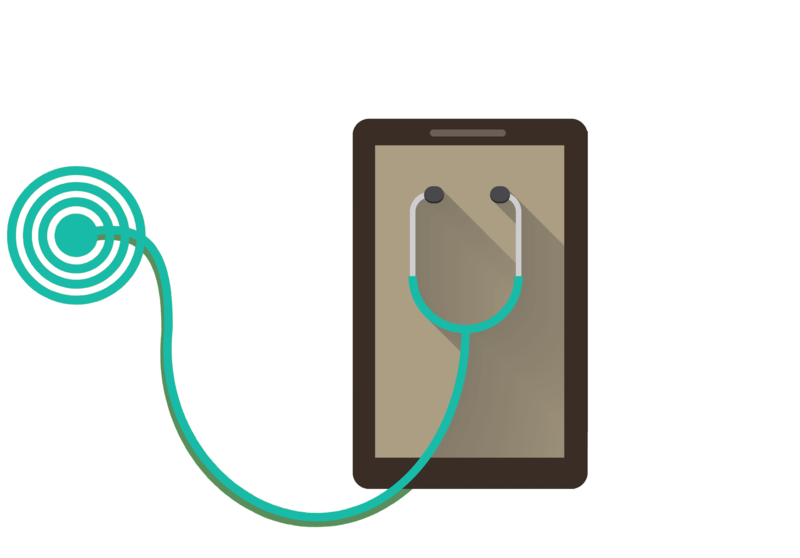 Trust Clinicians Telemed to bring the future of medicine to your healthcare organization. Our physician specialists are available to any clinic, anytime, anywhere. “Our clinic has benefited from working with Clinicians Telemed by bringing new tele-rheumatology services into the rural health community. They have a very responsive IT department that allows us to set our focus on the medical components of the operations. Clinicians Telemed provides telehealth services to over 75 locations across California. Use our interactive map to explore where Clinicians Telemed is already providing services. We utilize advanced telehealth innovations to provide customized, comprehensive, sustainable, and efficient solutions. Clinicians Telemed has the expertise and experience to help you integrate telehealth capabilities into your healthcare organization. © 2019 Clinicians Telemed. All Rights Reserved.